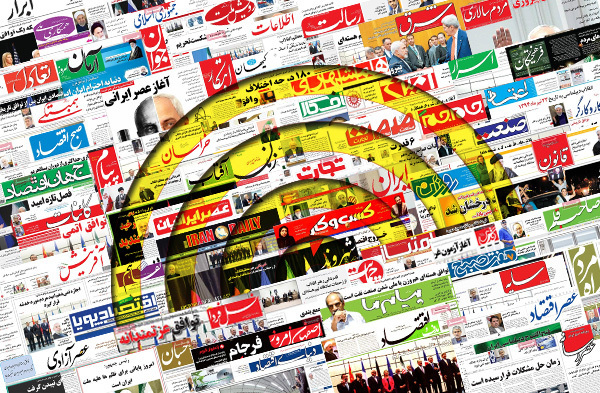 IFP has taken a look at the front pages of Iranian newspapers on Thursday and picked headlines from 14 of them. IFP has simply translated the headlines and does not vouch for their accuracy. Newspapers today covered the remarks made by the Leader of the Islamic Revolution Ayatollah Seyyed Ali Khamenei in a meeting with Iranian top university students and elites. They also highlighted the decision made by President Rouhani to accept the resignations of three of his ministers as part of his cabinet reshuffle. The International Monetary Fund (IMF)’s latest report and its promising statistics about Iran’s economy also received great coverage. 2- Does Rouhani Government’s Economic Team Need Any Improvement? 3- Education Minister: I’m Ready to Continue My Job; President: I Accept Your Resignation!